Following my two previous favourites lists – for baby’s first year and 1-2 year olds I’ve decided to complete this mini series with a round up of everything Caterpillar and I loved from aged 2 to 3. Again, hopefully this will provide some Christmas list inspiration for you. 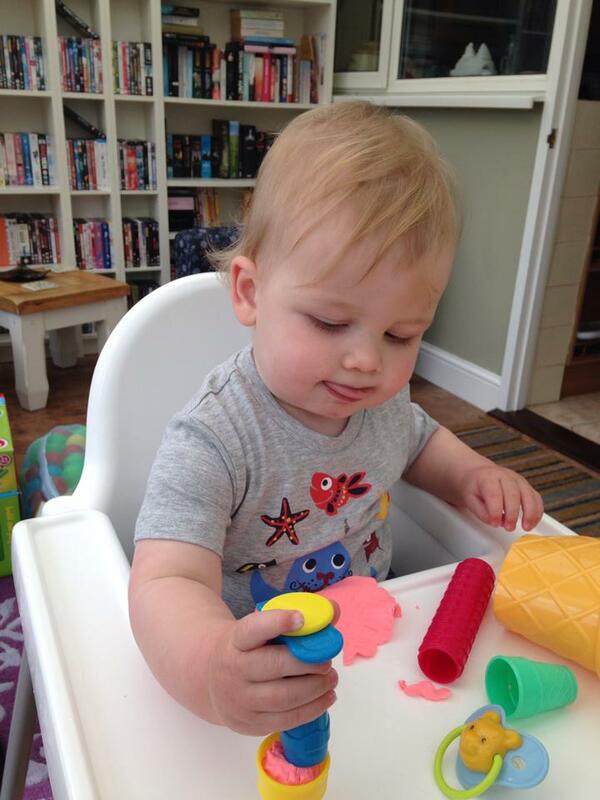 Caterpillar actually had his first experience of Play Doh way before his second birthday (this photo captures the first ever time) and although he enjoyed the textures and colours it was only when he was a little older that he really had the strength and motor skills to mold and shape effectively. Nowadays he can’t get enough of the stuff! He asks to play with it nearly every day and we’re planning to get him a couple of new sets for Christmas. It’s such a wonderful, versatile toy – great for developing their knowledge of shapes, colours and motor skills but also fabulous for imaginative play. Plus, I love it too which helps. No wonder Play Doh has been going so many years. I’m so excited now Caterpillar is much more capable in the kitchen and able to bake with me. He adores it and I love that it’s a passion I can share with him. It was around the age of two and a half that he really started getting to grips with a wooden spoon. 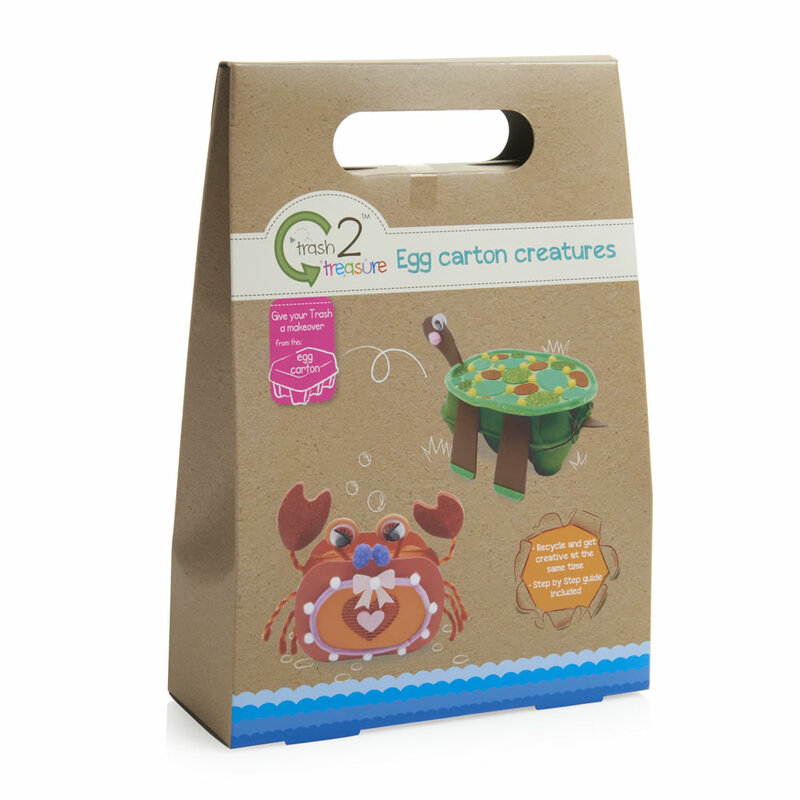 These kits from BusyBakers Box and Sweetpea Pantry are fab for getting little ones involved. Kids craft sets are so incredibly cheap these days – particularly from Wilkos or The Works – and they are great little projects for when you are going away or to a relatives for a day, or if you simply can’t be bothered to get all your craft supplies out and scour Pinterest for ideas. Caterpillar began to fall in love with games last Christmas. Hungry Hippos and Pop Up Pirate are particular favourites and Hubs and I like them too because it’s a great way for us to all play together even if you don’t consider yourself the most natural parent when it comes to other kinds of play. Technically Caterpillar didn’t have his own trampoline until his third birthday but I’m still including it in this list because he was obsessed with my Godson’s one long before he had his own. This isn’t one for the Christmas list but it’s easily the most useful thing we bought during Caterpillar’s third year. I don’t drive so having a potty to hand during toilet training was essential to me. I bought this one after seeing my best friend use it and I love it. It folds down flat and comes with disposable liners that you just remove and replace every time your child uses it. Even though Caterpillar has been dry for over a year now we still take it with us on longer drives or if we know we might be further from a toilet. I can’t recommend it highly enough. Next Next post: Why Should I Choose Organic Cotton Clothes For My Baby? Ooh, I was looking for some ideas for games to put on my Christmas list. Will definitely add Hungry Hippos and Pop-up Pirate. Thanks. This has come at just the right time for me. Small Boy turned two in October and we’ve already peaked with our gift ideas. I’ve gone through a spell of buying lots of phonics things and puzzles (which he doesn’t really understand just throws about), but I would like to get him some more fun toys. 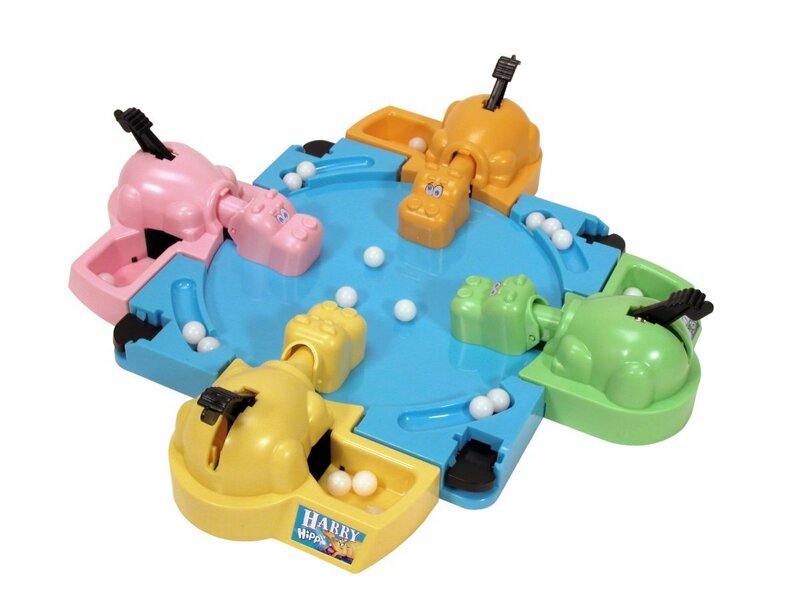 I will definitely look at the Hungry Hippos. I always wanted one of those as a child and was very jealous when friends had it! We also need to get ready for potty training. Although we are in no rush I like to be prepared in advance. 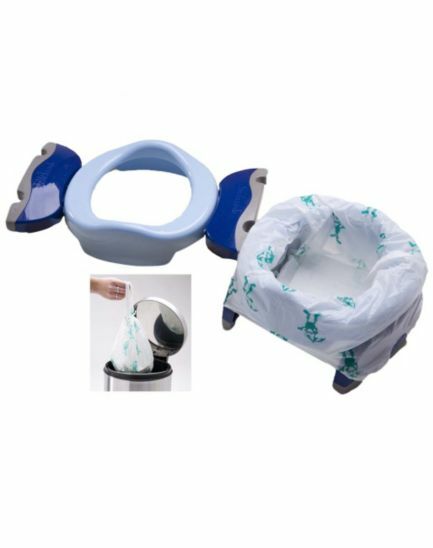 The prospect of leaving the house during training fills me with dread but the travel potty looks like a winner…. off I trot to check out Amazon.